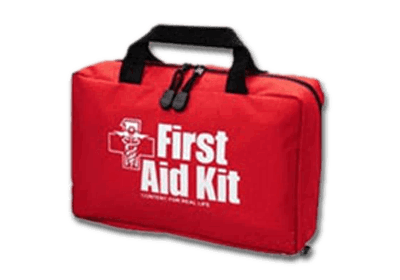 It is essential that medical teams are fully equipped with the relevant supplies when administering first aid. Loss of equipment can be avoided by using Leghorn’s first aid security bags that have a sealable zipper. If the seal is missing the contents of the bag should be verified to check for losses.